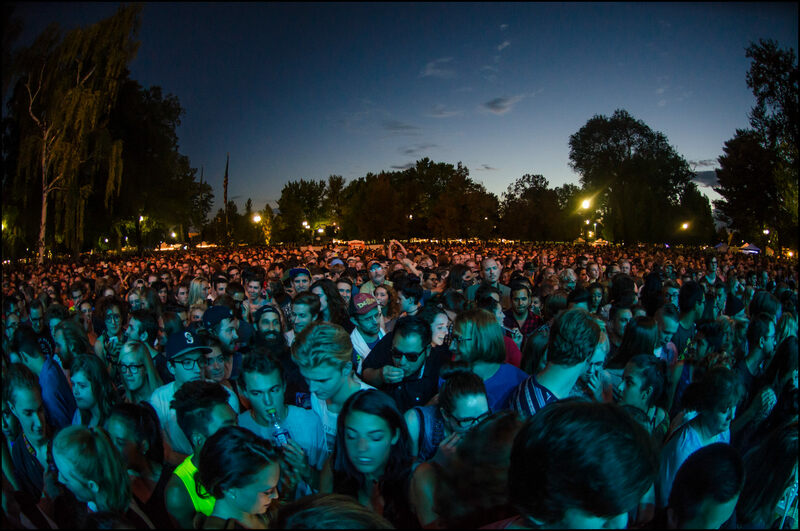 For more than ten years, XMission has proudly supported the Salt Lake City Arts Council’s Living Traditions Festival and Twilight Concert Series—two very popular community events that we look forward to every summer here in downtown Salt Lake City. Each year in May, the Arts Council kicks off our festival season with the Living Traditions Festival at Library Square. This year, Living Traditions begins on Friday, May 20 and runs through Sunday, May 22. Stop by this free event anytime during festival hours and enjoy live music from international performers on two stages, traditional craft demonstrations (I love the bobbin lace), and multicultural food from over 20 of Salt Lake City’s top ethnic restaurants. Each concert takes place at Pioneer Park. Admission costs only $5 for advanced general admission ($10 day-of-show, cash only). Gates open at 5 p.m. Twilight Concerts also feature a local food and DIY craft area, featuring artists from our friends over at Craft Lake City (which we also sponsor). Follow all of these great people on social media! Looking forward to summer in SLC? 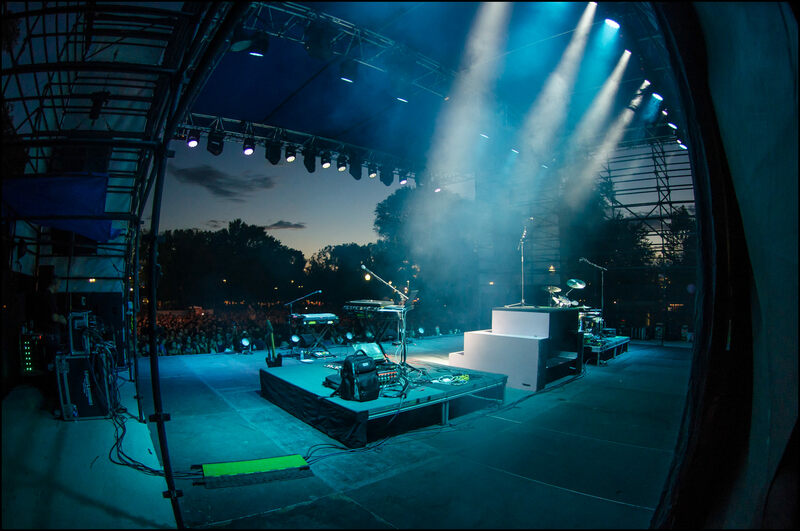 What Twilight Concerts do you plan on attending? Please share your summertime thoughts in the comments.